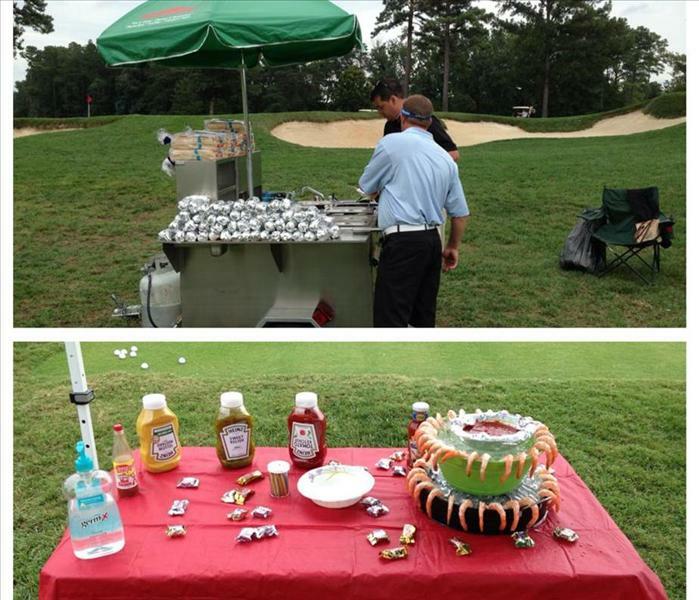 SERVPRO of Chesterfield serving up hot dogs at the International Facility Management Association Golf Tournament. 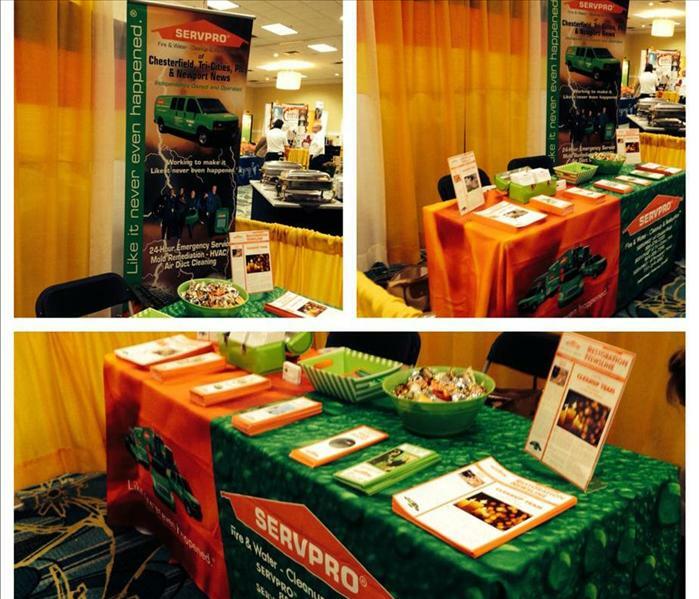 SERVPRO of Chesterfield's table set up at the CVAA trade show. 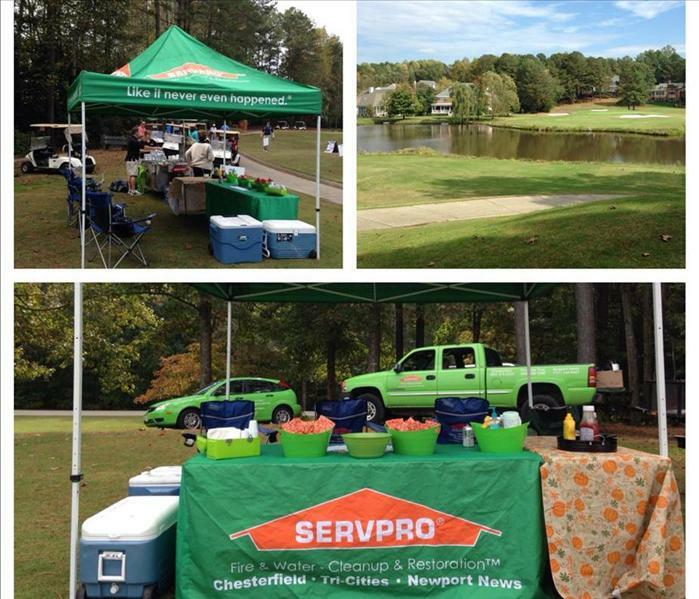 SERVPRO of Chesterfield's lovely set up and view at hole 12! We hosted and open house to show case our Esporta Wash System. This event included a brief presentation, a tour of the facility, food and beverages. The attendees were able to see before and after pictures, check out the machine, and discuss the process that takes place with the employees. 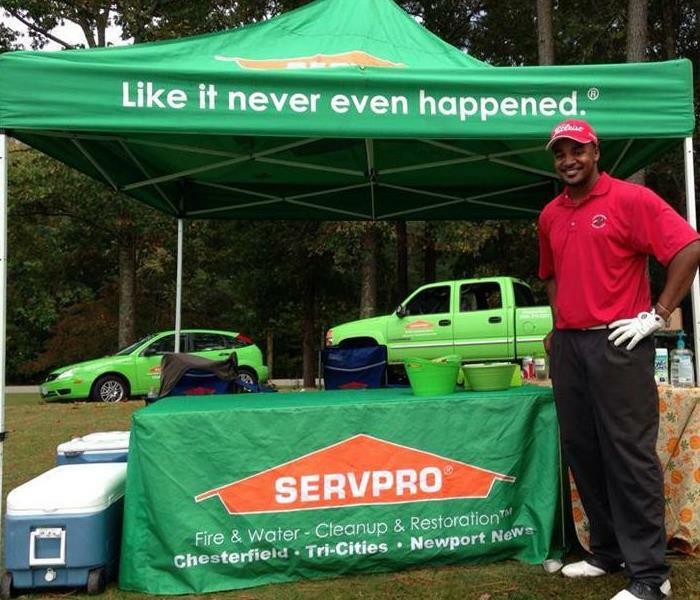 On Sunday, May 31st SERVPRO of Chesterfield sponsored the 11th annual VibeFest. 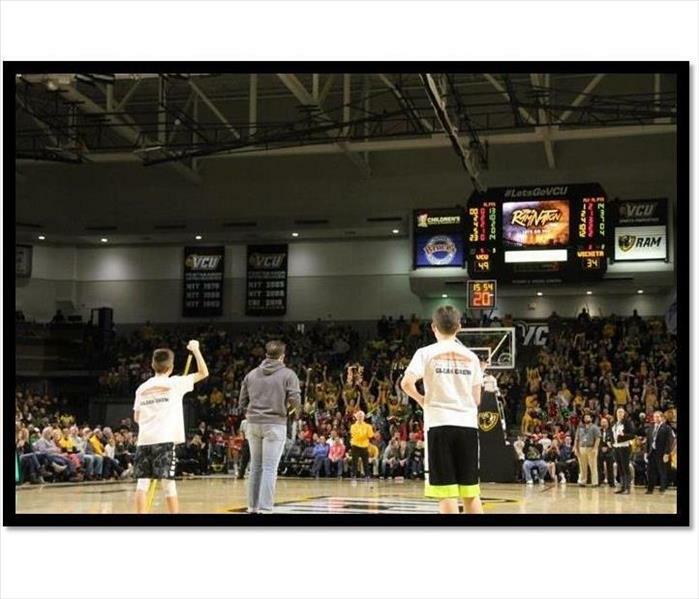 The event benefits the Positive Vibe Foundation's training program for individuals with disabilities. SERVPRO of Chesterfield is a longtime supporter of the foundation which helps to changes lives right here in RVA.